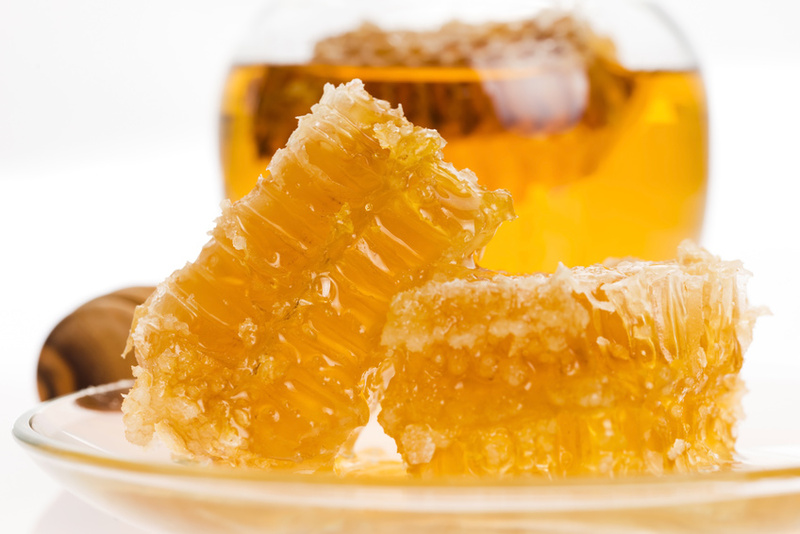 Mysterious Honey Discovered That Kills All Bacteria Scientists Throw At It! Australian researchers have been astonished to discover a cure-all right under their noses — a honey sold in health food shops as a natural medicine. Far from being an obscure health food with dubious healing qualities, new research has shown the honey kills every type of bacteria scientists have thrown at it, including the antibiotic-resistant “superbugs” plaguing hospitals and killing patients around the world. Some bacteria have become resistant to every commonly prescribed antibacterial drug. But scientists found that Manuka honey, as it is known in New Zealand, or jelly bush honey, as it is known in Australia, killed every bacteria or pathogen it was tested on. It is applied externally and acts on skin infections, bites and cuts. The honey is distinctive in that it comes only from bees feeding off tea trees native to Australia and New Zealand, said Dee Carter, from the University of Sydney’s School of Molecular and Microbial Biosciences. 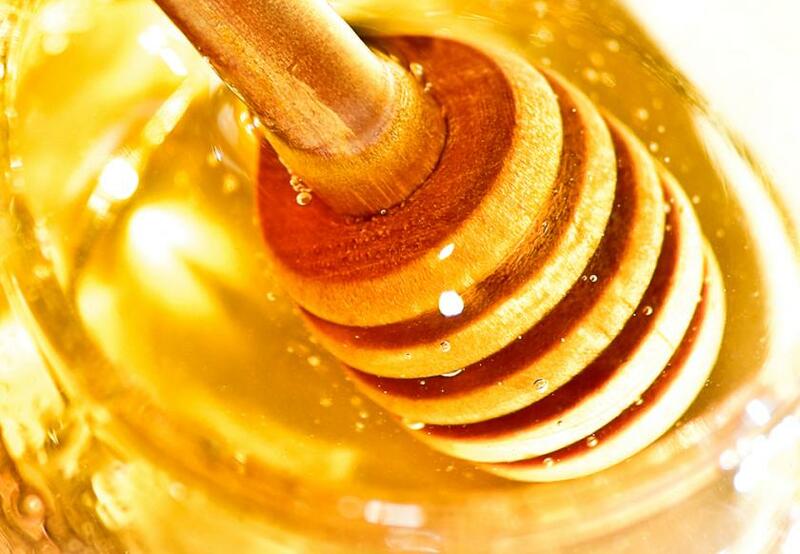 The findings are likely to have a major impact on modern medicine and could lead to a range of honey-based products to replace antibiotic and antiseptic creams. Professor Carter’s two sons, Marty, 8 and Nicky, 6, think it’s funny the way their mother puts honey on their sores. But she swears by it, telling stories of how quickly it cures any infection. “Honey sounds very homey and unscientific, which is why we needed the science to validate the claims made for it,” she said. The curative properties of various types of honey have been known to indigenous cultures for thousands of years, and dressing wounds with honey was common before the advent of antibiotics. “Most bacteria that cause infections in hospitals are resistant to at least one antibiotic, and there is an urgent need for new ways to treat and control surface infections,” Professor Carter said. Professor Carter said the fascinating thing was that none of the bacteria researchers used to test the honey, including superbugs such as flesh-eating bacteria, built up any immunity. She said a compound in the honey called methylglyoxal — toxic on its own — combined in unknown ways with other unidentified compounds in the honey to cause “multi-system failure” in the bacteria. The results of the research project are published in this month’s European Journal of Clinical Microbiology and Infectious Diseases.